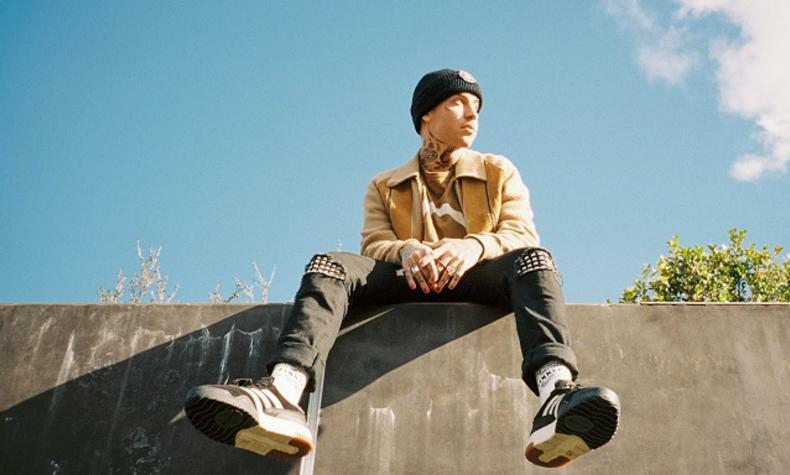 Blackbear comes to the House of Blues with his Dead 2 The World Tour. He started as a fledgling songwriter/singer until he co-wrote Justin Bieber's "Boyfriend" which was the number two hit on Billboard's Hot 100 in 2012. He has released Deadroses which was a set of tracks that was registered on Billboard's Uncharted listing of releases from upcoming artists.